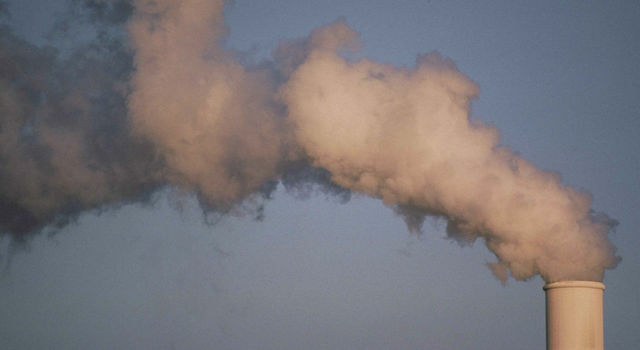 Currently in development, MAIA will make radiometric and polarimetric measurements needed to characterize the sizes, compositions and quantities of particulate matter in air pollution. As part of the MAIA investigation, researchers will combine MAIA measurements with population health records to better understand the connections between aerosol pollutants and health problems such as adverse birth outcomes, cardiovascular and respiratory diseases, and premature deaths. The MAIA instrument measures the radiance and polarization of sunlight scattered by atmospheric aerosols, from which the abundance and characteristics of ground-level particulate matter (PM) are derived. 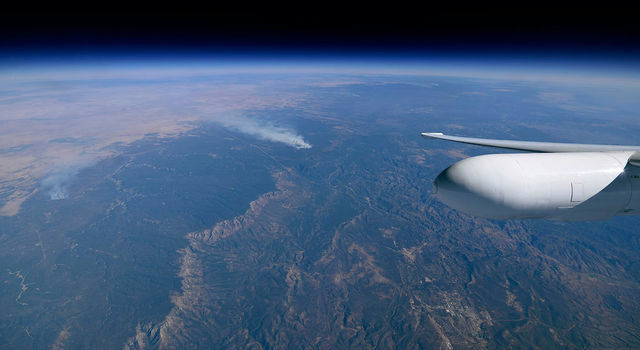 The instrument contains a pushbroom spectropolarimetric camera on a two-axis gimbal for multiangle viewing, frequent target revisits, and inflight calibration. The MAIA instrument is being developed by the Jet Propulsion Laboratory, California Institute of Technology under a contract with the National Aeronautics and Space Administration (NASA). MAIA is a Venture-class investigation within NASA's Earth System Science Pathfinder Program. NASA has selected two new Earth science investigations, including one from JPL, that will put instruments in orbit to track harmful air pollutants and study tropical cyclones. 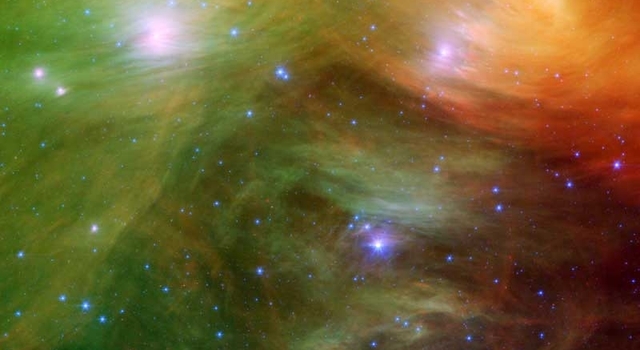 The Seven Sisters, also known as the Pleiades, seem to float on a bed of feathers in a new infrared image from NASA's Spitzer Space Telescope. The Seven Sisters Pose for Spitzer - and for You!